Warm sunshine and chill wind is the characteristic of Fall. Dresses for Fall is a little bit heavy for Summer. Cotton and satin is the most popular material this time. As for the color, pink might be a good choice which will add something romantic and warmth to you. 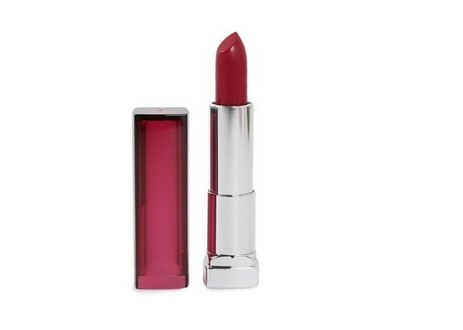 For the red lips, this is lipstick is right for it.